Rivian has plans for two all-electric models, a pickup truck and a utility vehicle. If you’re not familiar with Rivian or you aren’t sure what this company is all about, you’re not alone. 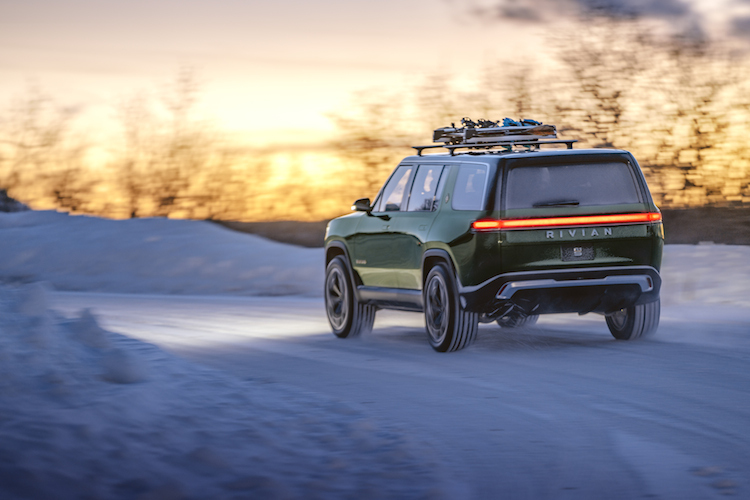 Rivian is an electric vehicle manufacturer based in Plymouth, Michigan, but the company has yet to release a single production vehicle of its own. Instead, Rivian took the automotive world by storm when it showcased not one, but two proposed all-electric models at the 2018 Los Angeles Auto Show. 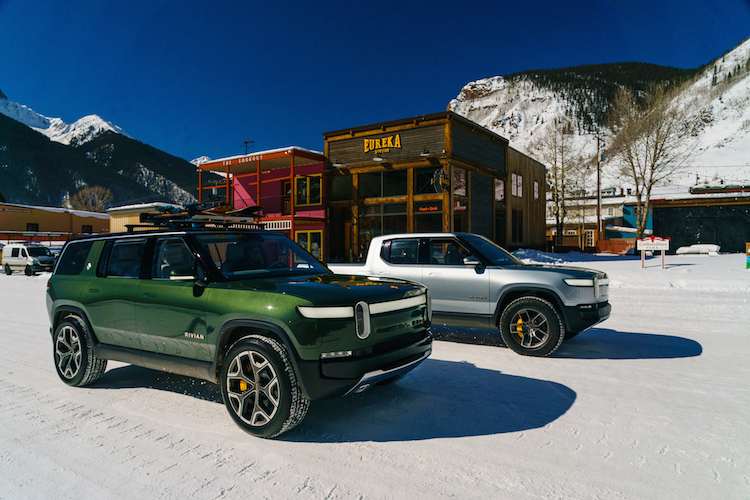 While Rivian isn’t a household name, it has earned much attention since the bombshell debut of two upcoming models: the R1T five-passenger pickup truck and the R1S seven-passenger SUV. Both models were developed in secret and offer a projected 400+ miles of electric range. When production begins next year, the company will utilize a manufacturing plant in Normal, Illinois, to build its EVs. 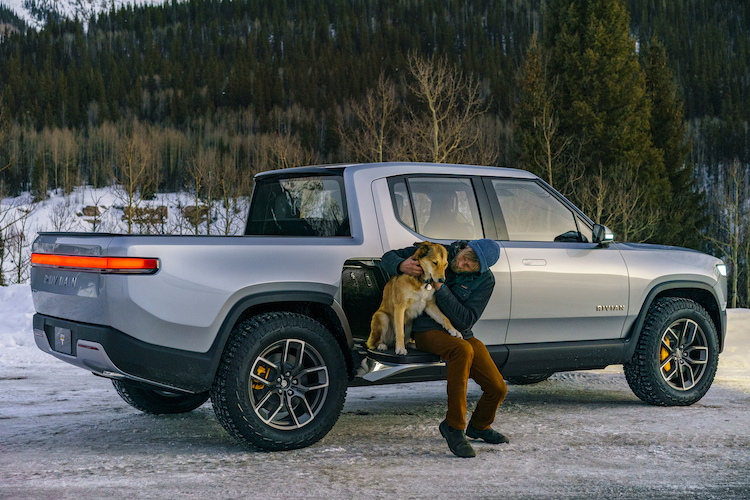 Who is R.J. Scaringe, the founder of Rivian? Scaringe is a graduate of the Massachusetts of Technology and holds a doctorate in mechanical engineering. He founded Mainstream Motors in 2009, which later became Avera Motors. Avera secured funding from the state of Florida to bring jobs to the Sunshine State, but that never happened, according to the Capitolist. Scaringe later relocated the company to Michigan where it pushed forward with its electrification efforts under the Rivian name. The company also has a facility in Irvine, California, where it develops batteries, electrical hardware, and vehicle control software. 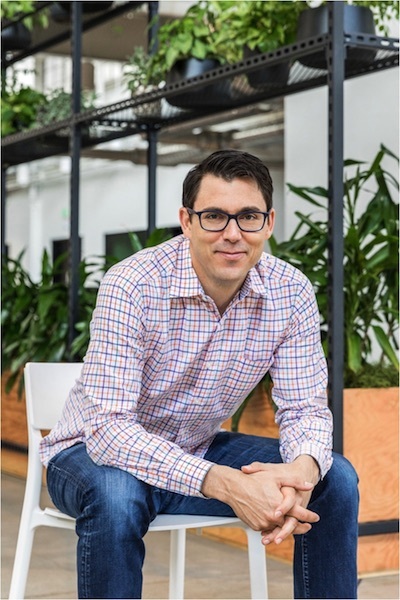 Rivian has a presence in San Jose, where it develops self-driving technology and data. You’ll also find it has an engineering facility in the United Kingdom. How come people haven’t heard about Rivian until recently? For starters, the company is privately held, therefore it could develop under the radar apart from Wall Street scrutiny. 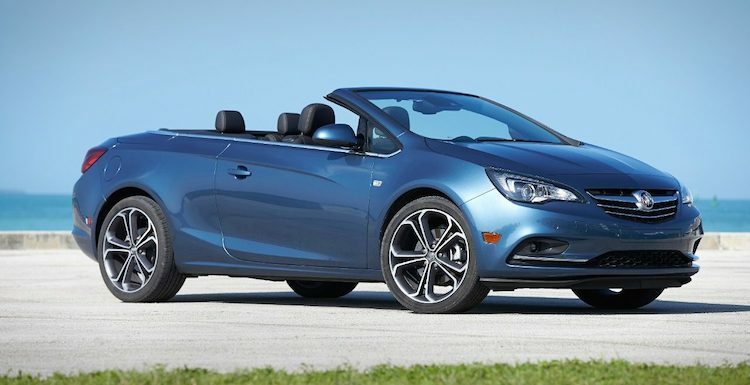 Yet, the automaker has revealed its intentions from time to time, including a partially revealed prototype as far back as 2011. During the ensuing years, it raised capital, moved its business to Michigan to be closer to suppliers, hired staff, secured additional funding, and developed its first two products. R1T and R1S aren’t exactly models names we’ll remember. But the two vehicles, a pickup truck and a sport utility vehicle respectively, share a common platform and will likely represent Rivian’s first two models. Both will offer three battery pack options — 105 kWh, 135 kWh, and 180 kWh — with a corresponding increase in vehicle range. The base pack has a projected 230-mile range, while the middle pack should top 300 miles. As for the top pack, this is the 400-mile-plus range you’ve been hearing about. Every model is equipped with four electric motors, each with a 147 kWh power capacity at the wheels. The fastest model will go from 0-60 mph in under 3 seconds! Some other important facts about these vehicles include its 14-inch ground clearance, which makes them suitable for taking off-road. Indeed, the company claims the Rivian models can wade through up to 3.6 feet of water and tackle a steep incline. Although the truck’s bed is smaller than conventional trucks, its 11,000-pound towing capacity is phenomenal. Both models also come with a huge “frunk,” which is slang for the front trunk. These models sit on its power source, a skateboard design suitable for other applications. Perhaps Rivian will become both a manufacturer and a supplier to the industry. If Amazon is interested in your company, then you know that your business model is a sound one. In February, Amazon invested $700 million in Rivian, taking a minority stake in the automaker. GM was rumored to be interested as well but hasn’t followed through. Likely, GM has decided its own electric efforts are enough. At least for now. So, why Amazon? For a few reasons, including the company’s interest in pursuing green technology. Specifically, Amazon relies on its own fleet of internal combustion engine vehicles. Rivian can help Amazon transition quickly to electrification and the truck and SUV’s long range should help its package delivery business, with charges taking place during delivery downtime. 5. A former Mitsubishi manufacturing plant for production. Mitsubishi’s lone U.S. automotive plant was located in Normal, Illinois. It opened in 1988, serving as a joint venture between Mitsubishi and Chrysler called Diamond Motors. In the 1990s, Mitsubishi bought out Chrysler’s share, but production declined for years, then ended in 2015. Mitsubishi tried unsuccessfully to find a buyer before shuttering the plant. Later, the plant was acquired by a liquidation company, which sold it to Rivian in January 2017 for just $16 million. Rivian also secured debt financing from a bank and received tax credits and other incentives from the state. Rivian and Tesla Motors are not the same. While that’s obvious, the two companies are being compared for obvious reasons: they’re both EV startups based in the U.S. While Tesla’s ascendancy came before modern electric cars were even on the market and when opposition from mainstream automotive manufacturers was strong, Rivian’s debut comes as the entire market now embraces electric cars. Technology companies, such as Amazon, are steeped in cash and want in. Thus, it is of little surprise that Rivian is attracting interest from everyone and likely won’t face the same headwinds as Tesla did. No of this means Rivian is a shoe in. Like Tesla, the company has to prove itself and its product. Both companies may need to forge alliances with other automakers to survive long term. Perhaps the two will cooperate in some way, but that isn’t likely to happen in the short run. 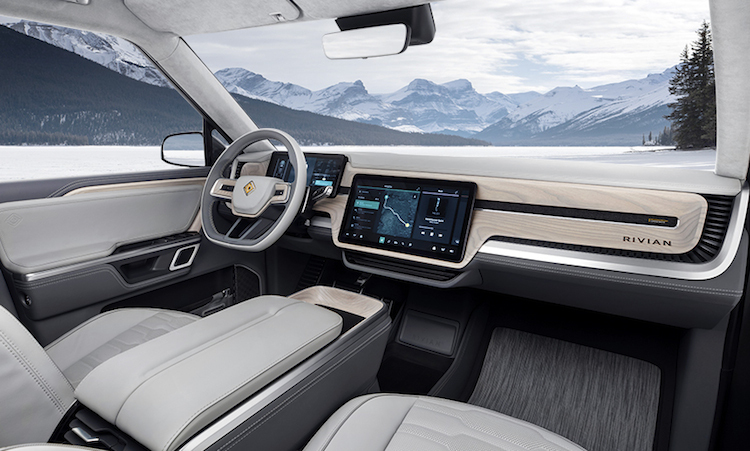 The shared interior of the two Rivian models. Now that Rivian has broken cover, it will be interesting to watch its future moves. We’ll keep an eye on the company and will bring you the important updates moving forward. If this is the kind of company you’d like to work for, the good news is that Rivian is hiring. They’ll eventually hire factory line workers, but they’re currently hiring an assortment of engineers, marketing people, computer experts, and office staff. While most positions listed are in Michigan, the other facilities are also building out, including the Illinois manufacturing plant.